The flyer read: "Do you feel uncomfortable or confused before, during or after interactions with racial and ethnic minorities?" COLLEGE PARK, Md. -- A flyer promoting a “safe space” for white students at the University of Maryland prompted an outcry from students that later led to the flyer being taken down by the school’s Counseling Center. The flyer, posted online and around campus, advertised a university’s counseling center-led group for “white students to explore their experiences, questions, reactions and feelings,” on race. The flyer read: “Do you feel uncomfortable or confused before, during or after interactions with racial and ethnic minorities?" However, some UMD students took to social media to express their discomfort with the message. “Everywhere is a ‘safe white space’ like COME ON,” one Twitter user wrote of the flyer. “Someone at UMD really thought this was a good idea...like how do you have a group discussion about minorities without minorities...” another user wrote. Another student said she was here for it. On Thursday, UMD’s Counseling Center announced that they were discontinuing use of the flyer and were “open to” changing the name of the group which was being called White Awake. The group is now called an Anti-Racism and Ally Building group online. “This is an incredibly difficult, nuanced issue and that’s the reason we need to discuss it,” the statement read. Race on campus at UMD has been a topic of discussion in recent years. In May 2017, a UMD student was charged with first-degree murder after fatally stabbing a Bowie State student visiting campus. The UMD student was allegedly tied to a white supremacist Facebook group and officials say he stabbed Bowie State senior Richard Collins III after telling him to move out of his way. Collins was just days from graduating. In response, students took to Twitter with the hashtag #FeartheTurtle, which they used to detail their experiences dealing with racism on campus. Some students used the hashtag to call out the university president for not doing enough to quell racism on campus, particularly after Collins’ death. This also isn’t the first time this year that the university’s counseling center was put in the spotlight. 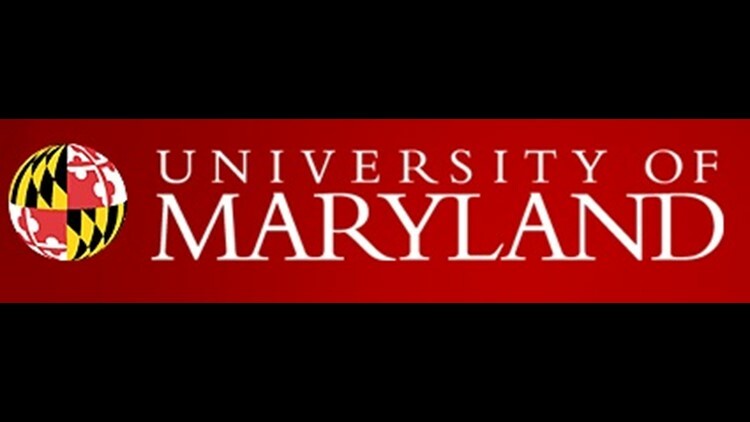 A UMD student alleged she was kicked out of her dorm room in May after seeking off-campus mental health treatment, with the school saying she could not return to her room until two on-campus officials evaluated her. After her tweet about the incident went viral, the counseling center hired four new counselors and she was readmitted to her room. At the time, university spokesperson Jessica L. Jennings said wait times for a counseling appointment were down to two weeks.